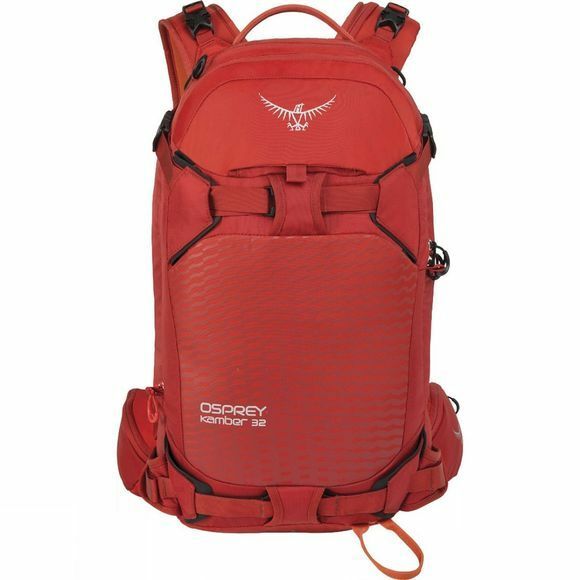 The Kamber 32 Rucksack from Osprey is a versatile snowsports pack that offers intuitive organisation and adaptable stowage options to make sure you always have exactly what you need. 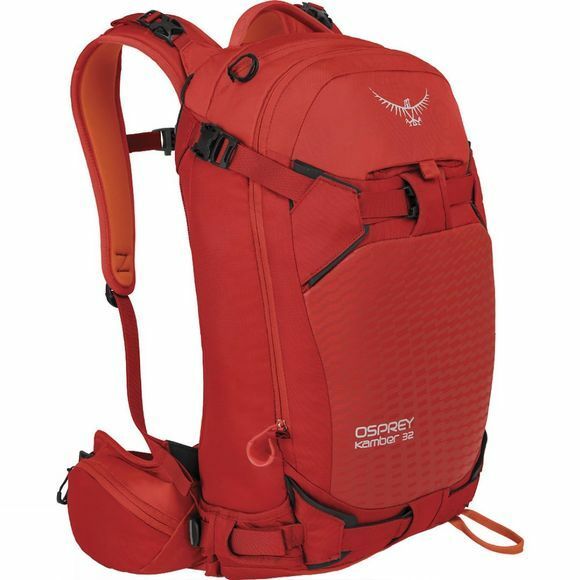 It boasts a snow shedding back panel that has been compression moulded to provide comfort on long days while the back panel entry means quick, easy and convenient access into the pack when you need it. There are multiple ski/snowboard carrying options while the quick access avalanche safety kit pocket sits at the front of the pack for easy access should you need it. This is a great option for long days out on the slopes whether you are taking a casual cross country route or heading for the most direct lines.